Live with us an unforgettable holiday in Cecina! 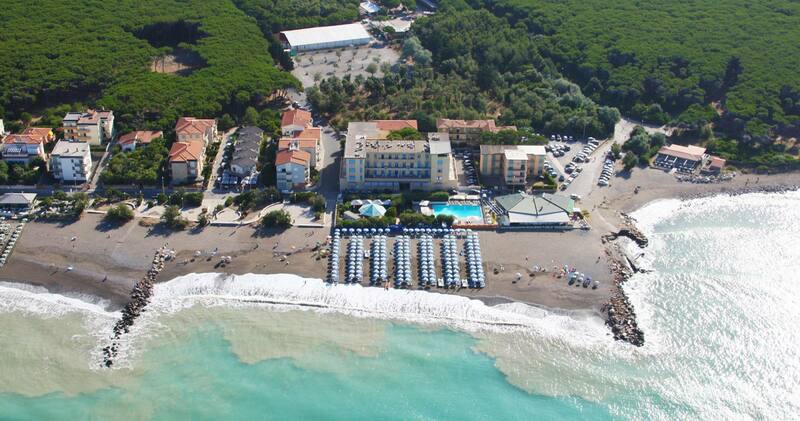 The Hotel Stella Marina is situated on the beautiful promenade of Cecina, in front of Tuscany sea, a few meters from the pinewood. The property has a beautiful swimming pool. The hotel is available for organizing meetings, ceremonies, weddings and private parties. The Residence Stella Marina is certainly the ideal solution for those who want a vacation in a residence in Cecina in complete freedom without commitment, also taking advantage of the facilities of the complex.